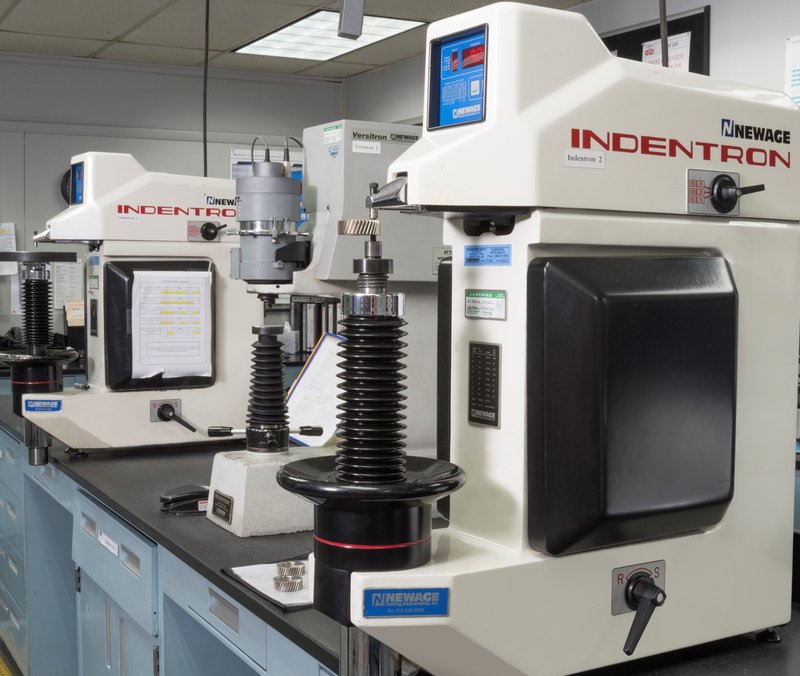 The metallurgical lab offers the latest state of the art measurement-equipment. 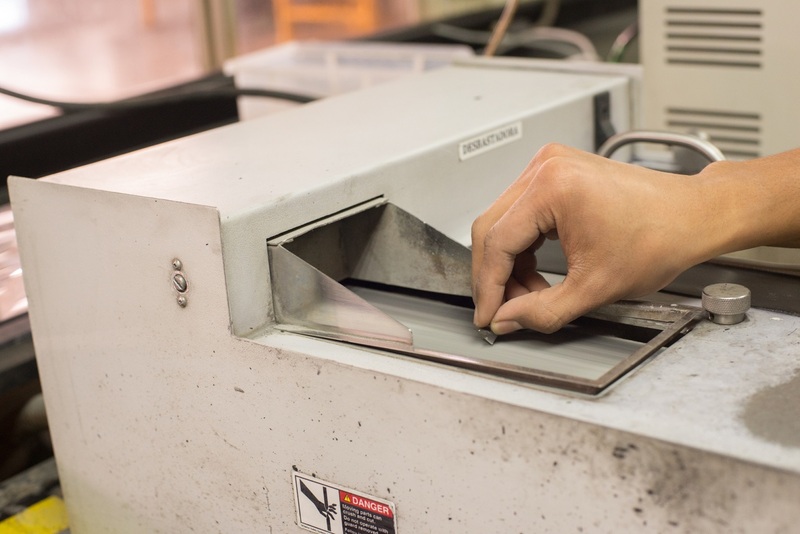 Experienced staff is trained for the sample preparation, measurements and analysis of the heat treatment results. 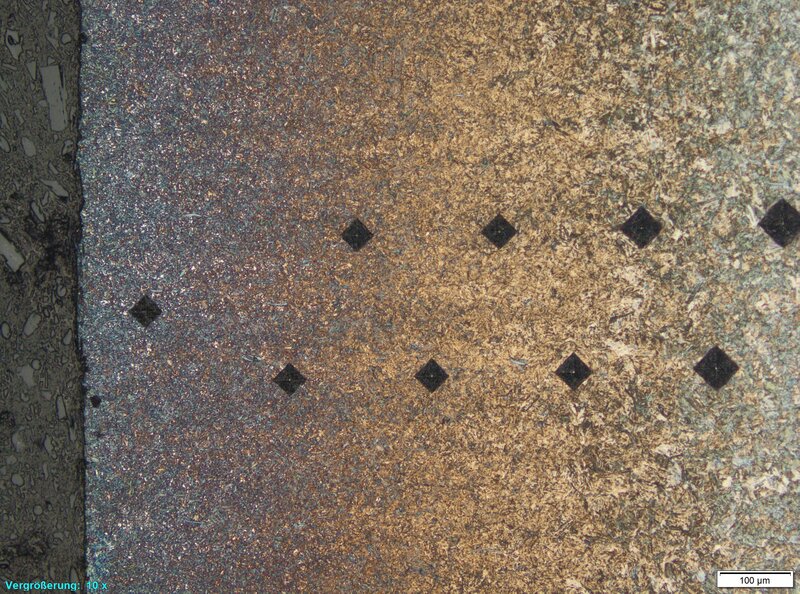 This applies both for components made of wrought steel and PM steel. 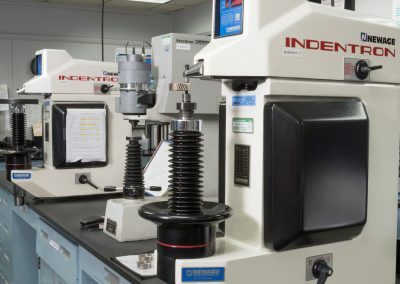 Typically specified parameters such as surface hardness, case hardening depth, microstructure and surface carbon content can be determined in our own laboratory. 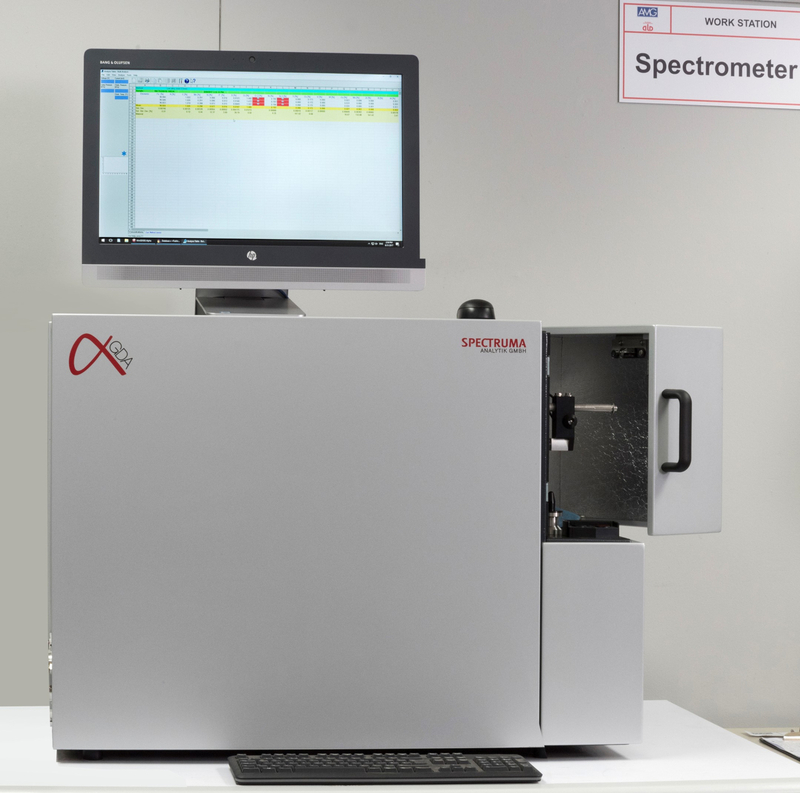 For further analyses, such as the X-ray determination of retained austenite, we cooperate with external, independent laboratories. 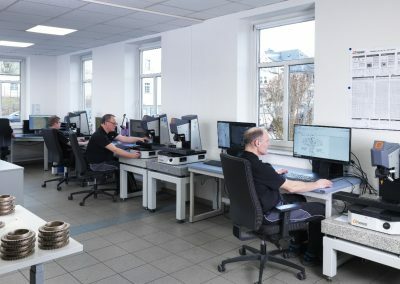 All determined values are stored in the database of a CAQ-software and thus the highest standards regarding traceability and data backup are met. 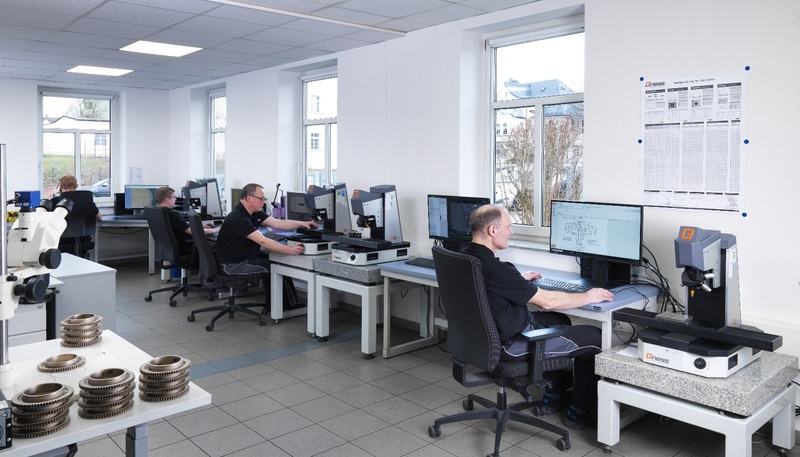 If required, the components are returned with an acceptance test certificate according to DIN EN 10204-3.1, which is automatically generated on the basis of the measured values. 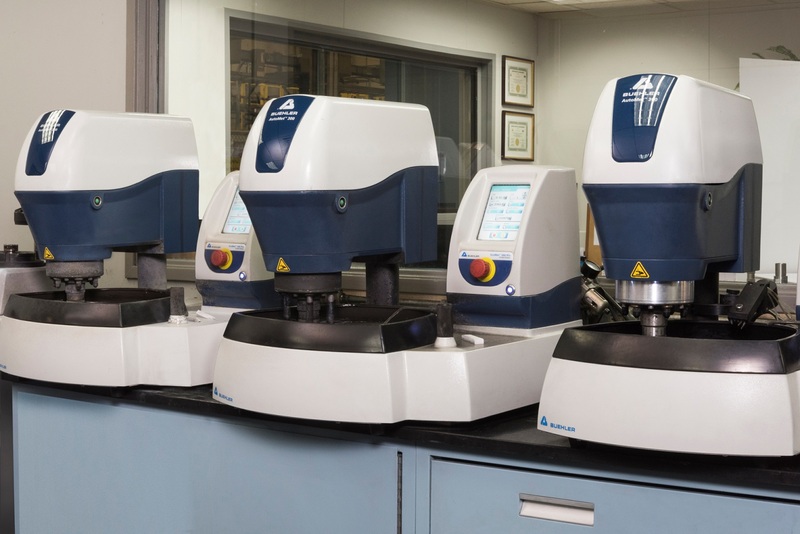 Macro and micro hardness tester according to Brinell, Vickers or Rockwell are available. 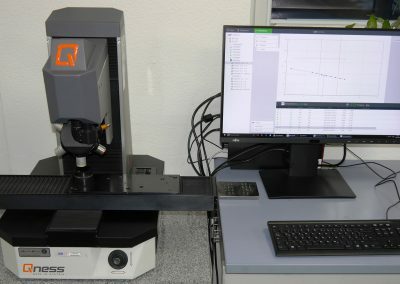 In order to determine the case depth and the microstructure of the components, a predetermined number of components must be destructively tested. 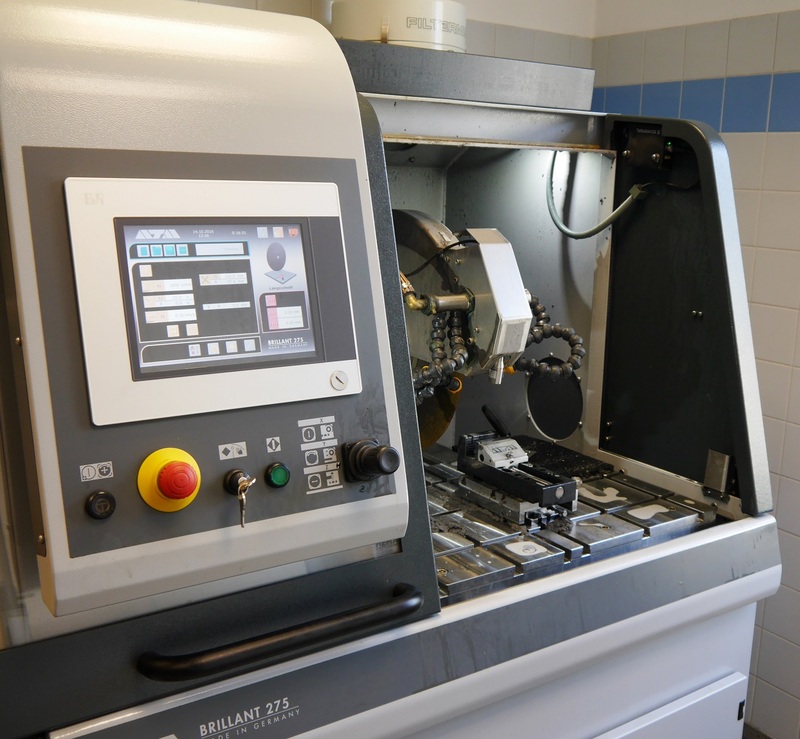 The components are separated so that the defined measuring points are accessible. 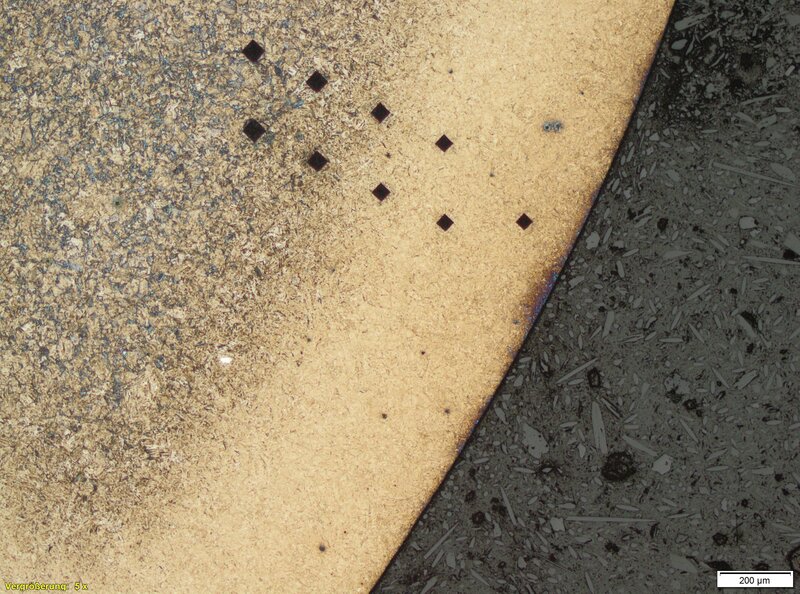 These are then embedded, ground and polished. 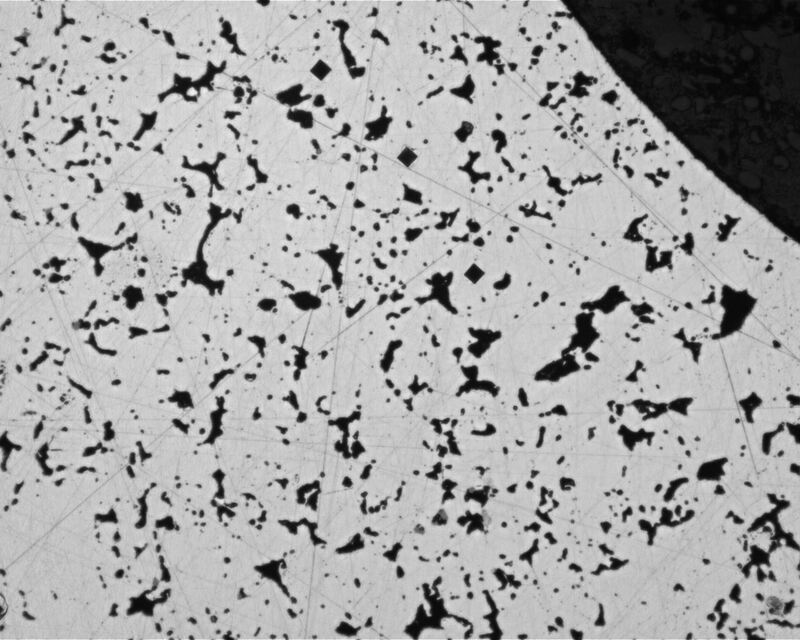 Then the hardness depth profile is usually recorded using a Vickers microhardness tester. 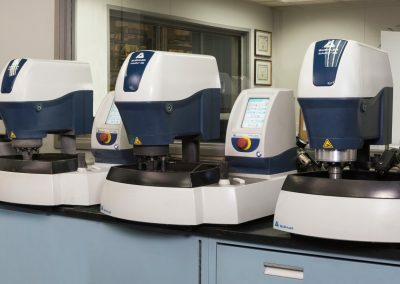 Fully automated hardness testers set automatically indentations at the measuring points, and evaluate them in the load stages HV0.1 to HV30 according to previously defined programs. The determined values are then transferred directly to the CAQ database. 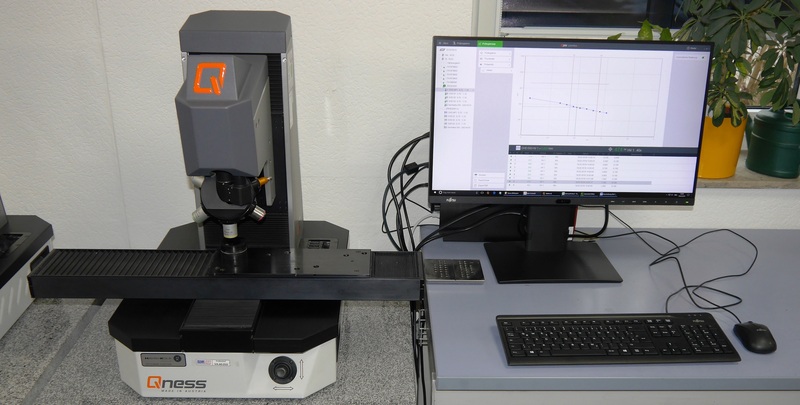 A light microscope in combination with a CCD camera and modern image analysis software is available for microstructure evaluation. 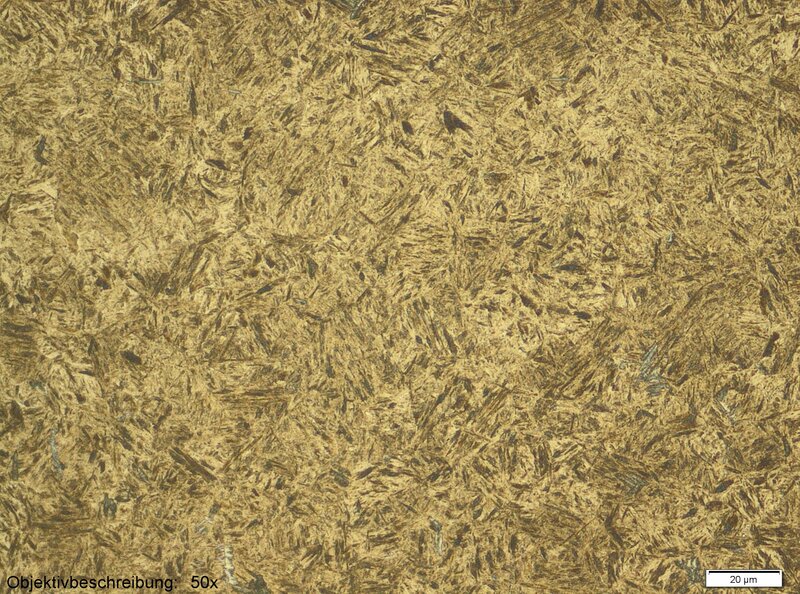 If required, microstructure images can be saved for documentation and traceability. 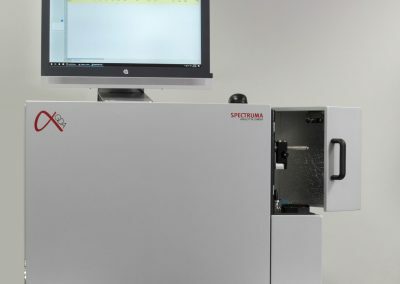 The determination of the chemical composition of the base material and/or the surface carbon content after LPC can be carried out with a spectrometer. 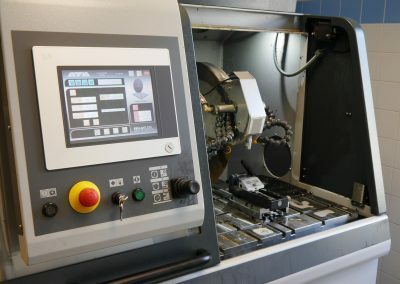 If a test on the component is not possible, this can also be done on a coupon of the same material. 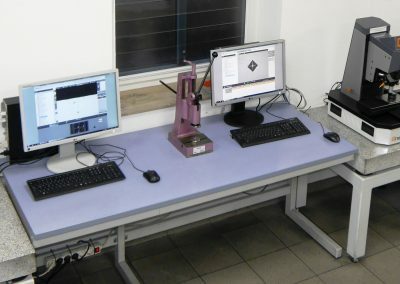 Stereomicroscopes and a test stand for fluorescent dye penetrant testing are available for the evaluation of soldered components. 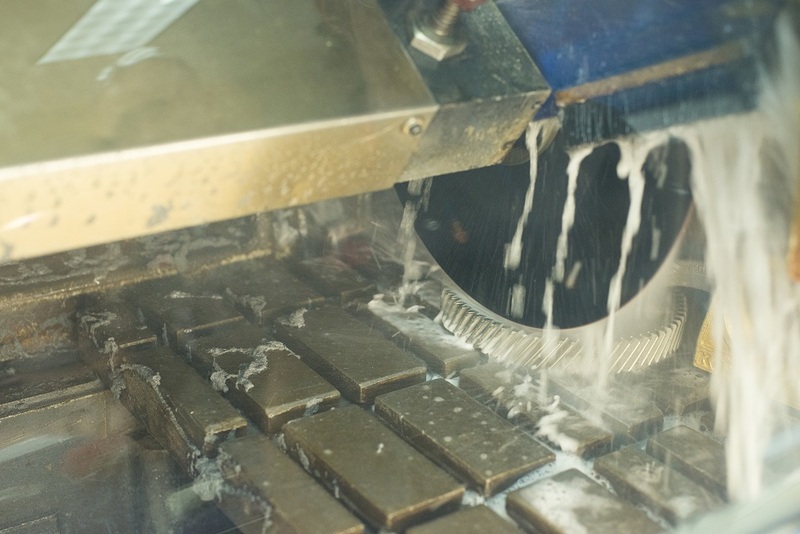 Non-destructive testing of components after heat treatment can be carried out with the aid of eddy current testing. E.g. 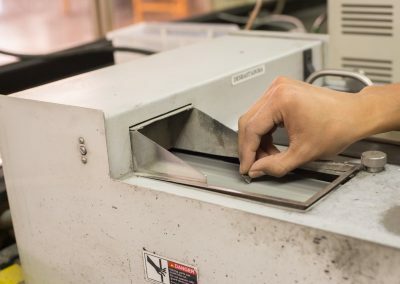 this makes it possible to check and document the effectiveness of the carbon-protection during partial case hardening or to pre-select parts for further destructive testing. 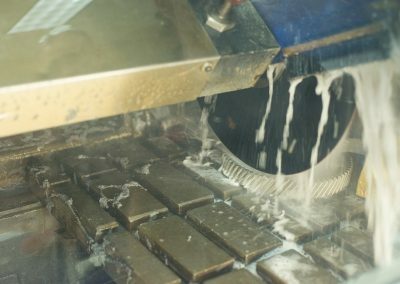 If required, an automated 100% inspection can also be carried out on small parts after treatment in bulk loads.